1. 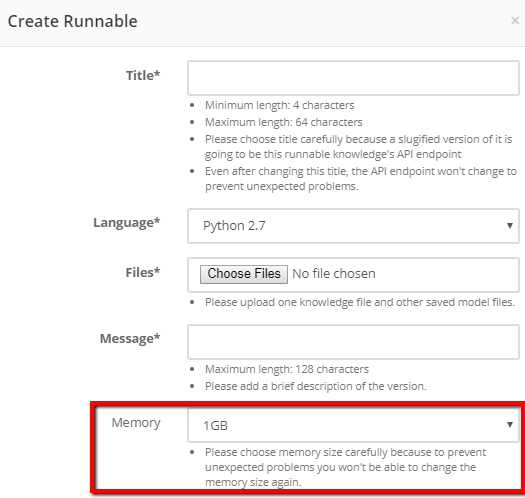 Users can configure memory size when creating runnables and runnable versions. Please note that once a runnable's memory size is determined, users won't be able to change to prevent unexpected problems. 2. On-premise deployment is not supported for clients who want extra security and their own environments. 3. 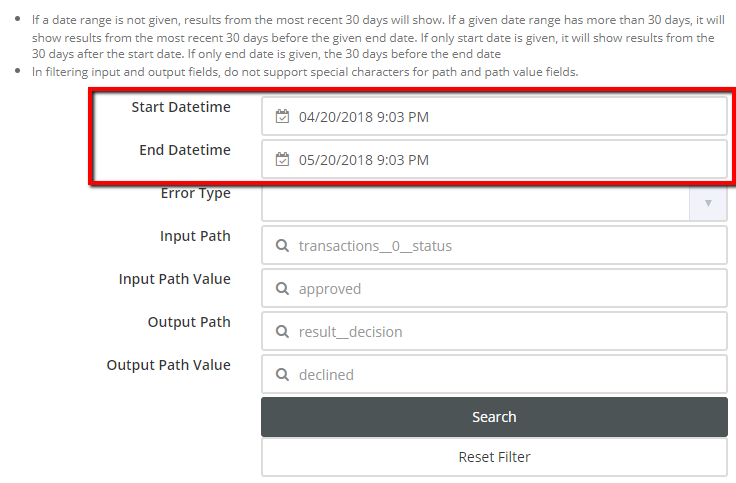 The search feature on the run list page now supports hours, minutes and seconds. We hope that features will make your work with your projects easier and more productive. If you have any question, please do not hesitate to contact us via support@knowru.com.